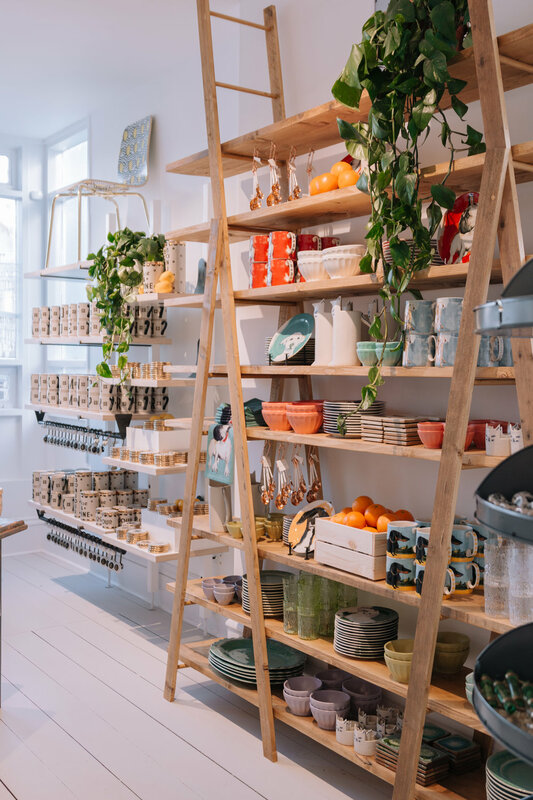 We have an Anthropologie in Tunbridge Wells, I repeat, we have an Anthropologie in Tunbridge Wells and as expected, it’s bloody beautiful. You’ll find it on the High Street, in Cath Kidson’s old spot. When they contacted me to take some pictures of the store before their launch, I was so excited! I absolutely adore the brand, one of my favourites of all time so I’m really excited to show you the pictures I took. I think that they really are on the money with this one, gone are the days of huge stores that lack interest or knowledge in the surrounding area. 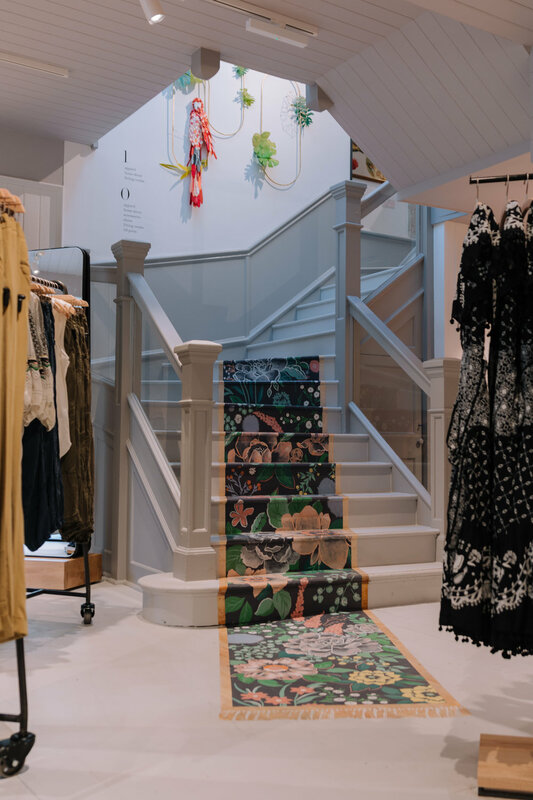 Customers want a localised retail experience, they want to be inspired and it was amazing to hear that the team who work in Anthropologie Tunbridge Wells will have full control of the Visual Merchandising. No photo sheets or outside VMs. The shop will be able to reflect what the Tunbridge Wells locals want which is so refreshing to hear considering our disappearing shopping centre and high street. Hanging outside the store are beautiful Wisteria-inspired flowers and as you walk in you’ll see, women’s clothes, accessories and shoes. 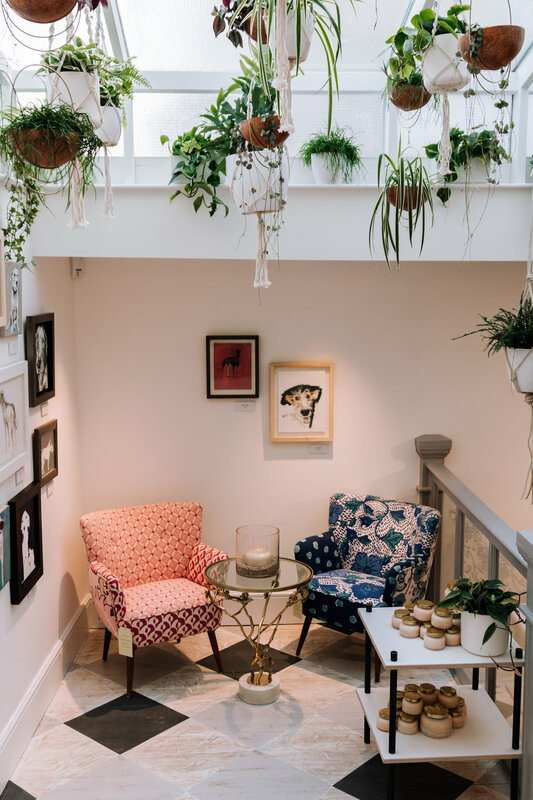 But climb the stairs and you’ll find the home and interiors section where moroccan inspired rugs are painted on the floor and plants are hung from the ceiling. It really is a beautiful experience, so much so it feels more like a home than a shop. It was an absolute pleasure to work with Anthropologie, a definite highlight for me so far!